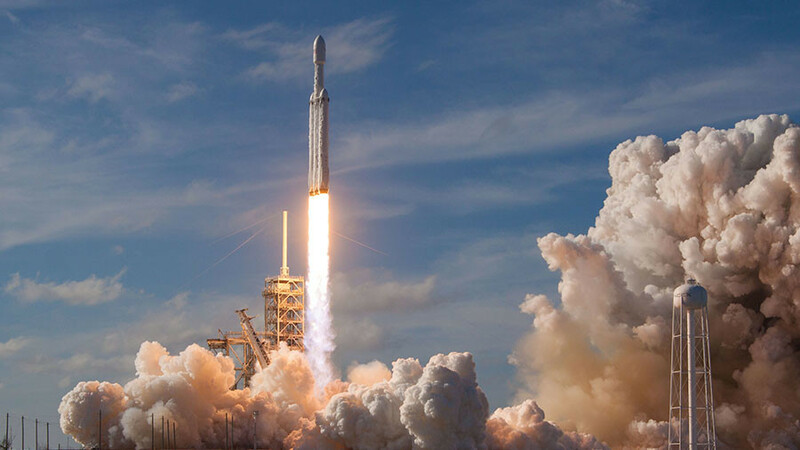 Live coverage of SpaceX’s Falcon Heavy launch with Tabetha Wallace. Sports historian David Wallechinsky discusses Olympics politics. Redacted Tonight host Lee Camp raises the alarm on economic inequality in the US. In Peru, mysterious flying debris terrifies a nation.